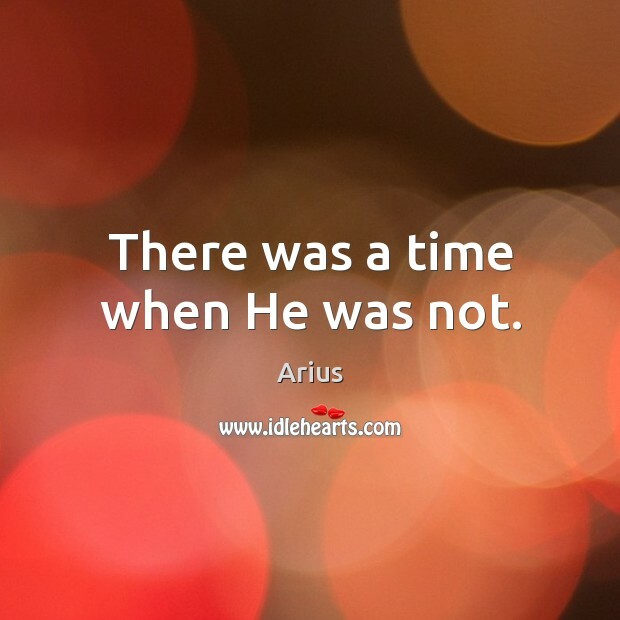 Enjoy the best inspirational, motivational, positive, funny and famous quotes by Arius. Use words and picture quotations to push forward and inspire you keep going in life! 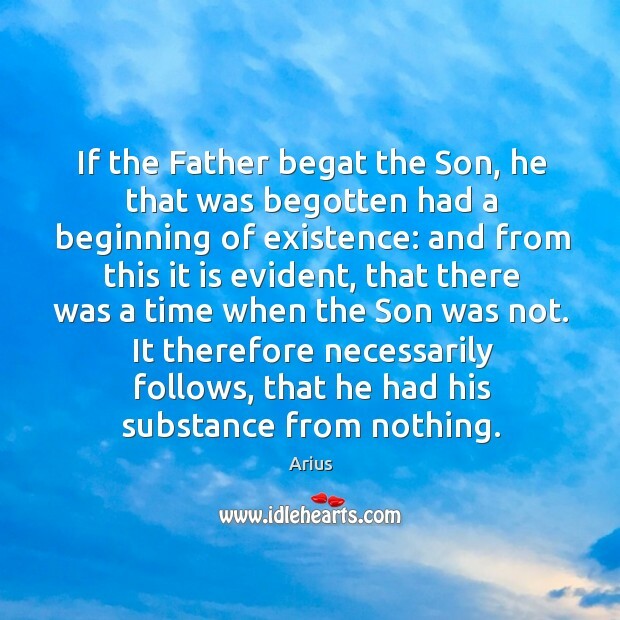 If the Father begat the Son, he that was begotten had a beginning of existence: and from this it is evident, that there was a time when the Son was not. It therefore necessarily follows, that he had his substance from nothing. There was a time when He was not. 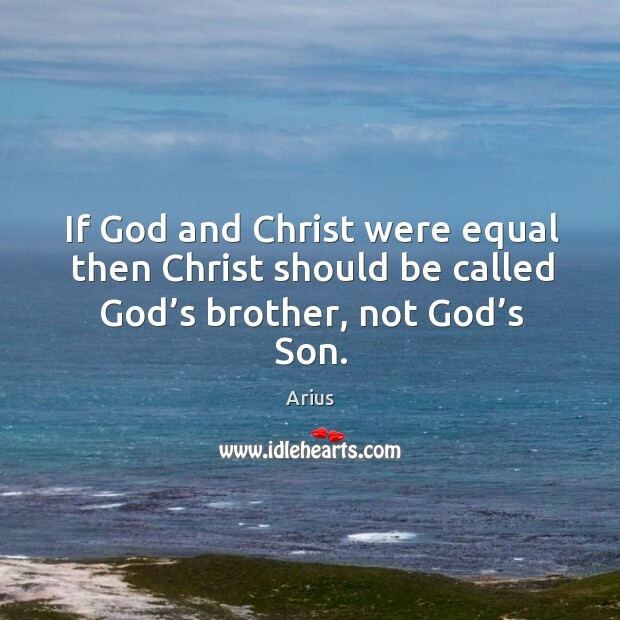 If God and Christ were equal then Christ should be called God’s brother, not God’s Son.